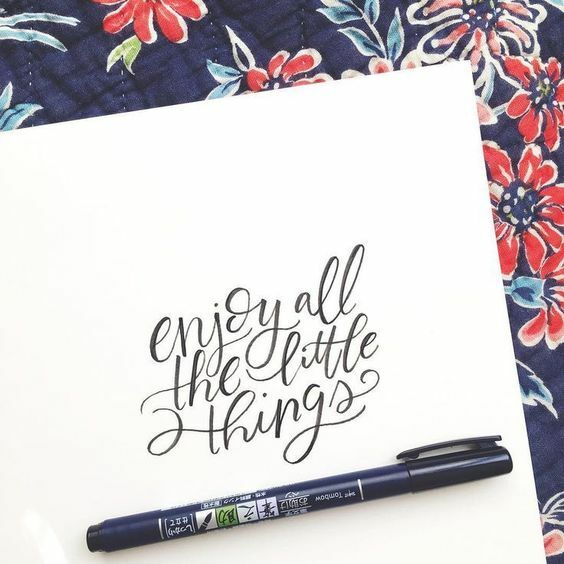 Modern calligraphy is a fresh, new style that brings a flexibility and uniqueness that is both appealing and accessible. It lends itself to a more closer-to-your-handwriting approach. It is a popular style on Instagram and and other social media as it is dependent on the writer. With some practice and inspiration, anyone can define their own modern calligraphic style. Here we have starter kit for beginners to learn and practice pointed pen calligraphy letters !